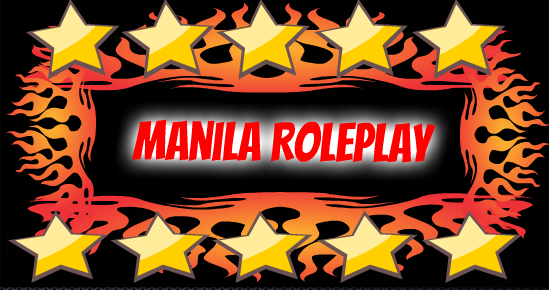 Any news related to Manila Roleplay will be posted within this section. You can donate over here. You can ask questions at this section regarding in-game. You can appeal your bans and warns here. Click here to submit a form to make a ban appeal. You can post your player complaints here. You can post your admin complaints if you think that they abused their powers. In this section, you can post a gang complaint. Post your faction complaint if someone abuses their powers on their respective faction. All information and discussions about Factions will be posted in here. In this section, you can post your gang application form. Click here for making gang.